India’s logistics industry continues to lead on a global scale, but its internal circumstances hinder it from achieving full potential. India’s logistics and transport industry has witnessed a rapid expansion and substantial development in the last few years. The logistics market in India comprises shipping, port-services, warehousing, rail, road and air freight, express cargo and other value-added services. Transport is a crucial component of the industry, being about half the size of the Indian logistics industry market size, followed by warehousing and storage, comprising another 25-30% of the total market. The rest of the Indian logistics industry market size constitutes value-added and freight forwarding services. Road transportation, with over 50% market share, dominates the industry, succeeded by the railway’s sector at over 30%, water transport at 7%, and air shipment at 1%. The boom in the e-commerce sector and expansionary policies of the FMCG firms have increased the service geography of the best logistics companies in India. The industry has moved from being just a service provider to provider of end-to-end supply chain solutions to their customers. Anil Talreja, partner, Deloitte India, believes that India’s market size plays a significant role in its substantial position in the market. He says: “India has a very large potential for consumption, anything that is manufactured gets [easily] consumed, and there is surplus. Nahata believes that a major portion of the logistics revolution in India is fuelled by the exponential rise in e-commerce. A KPMG report titled E-commerce retail logistics in India supports Nahata’s stance. The report says that strong government initiatives coupled with reducing prices of smartphones and data plans by telecom service providers have led to an increase in adoption of internet amongst new users. Furthermore, a market which has about 80-100 million online shoppers, is growing organically with the increasing employment ecosystem and new shoppers who are already among the 450 million+ internet users in India predominantly from the tier II and below cities and towns in India. The latter are coming in to the online shopping bandwagon due to various digital interventions by e-retailers as well as other ecosystem players. Nahata continues: “Customer expectations are also evolving rapidly, and global brands are bringing in innovations daily. Amazon has recently started making deliveries in one of the highest habitable places in India i.e., Ladakh. 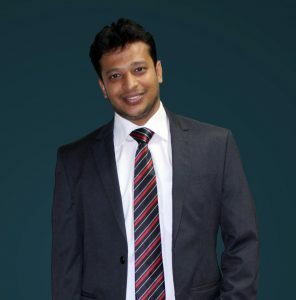 With changing customer preferences and increasing competition, the industry is moving rapidly towards customer orientation.” Nahata believes that factors like demand spike from tier-II and tier-III cities, options such as same-day-delivery, one-hour delivery, and supply chain security requirements are pushing e-commerce companies towards a more sophisticated logistics infrastructure. 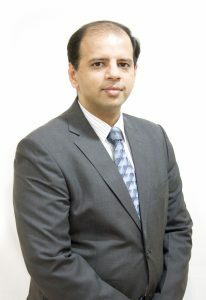 Technology and digital logistics platforms give companies the capability to make their processes efficient, adapt to rising customer demands, gain real-time visibility of the complete delivery cycle, manage operations effectively, create new revenue streams and make deliveries delightful for their customers by offering personalisation and customisation. He adds: “Technologies such as artificial intelligence, machine learning, drone deliveries and offerings such as locker deliveries, click and collect model will be at the core of transforming the online shopping experience for the consumers. With digitalisation, the e-commerce industry will witness the emergence of many new business models that are cost-effective, more engaging, and derive higher value from every interaction with the consumer. E-commerce retail-focused logistics players as well as captive players are likely to witness an influx of investments in this sector in the years to come. A number of strategic tie-ups with e-commerce retail players may also be on the cards. However, a major share of the market is expected to be captured by the captive players, i.e. the in-house logistics arms of large e-retailers, as they continue to extend their services to other external clients as well. 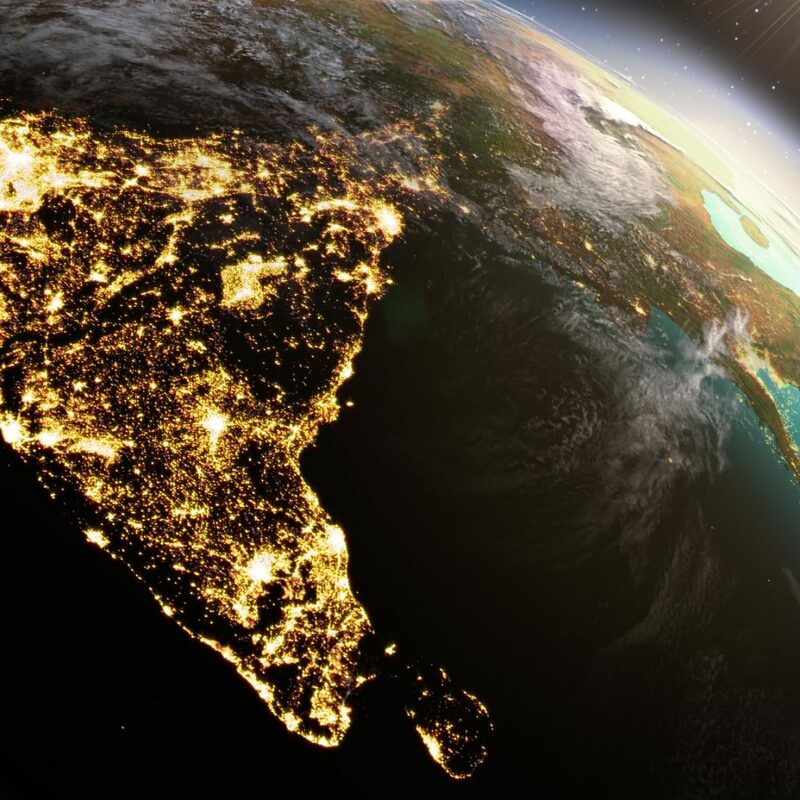 In India, inter-state trade and logistics are considered to be a complex and critical issue, increasing the cost of doing business up to a great extent. The lack of sound inland transport infrastructure and the poor state of national and state highways have been hindering the growth of the industry for a long time now, leading to high transit times. Probably one of the most significant challenges faced by the industry today is the insufficient integration of information technology in transport networks, warehousing and distribution processes. Besides, regulations in the country exist at a number of different tiers imposed by national, regional and local authorities, and may vary from city to city, thus creating bottlenecks in the creation of national networks. Last-mile delivery for e-commerce continues to be a pain-point, even for the established delivery companies. Talreja believes that there is also a lingering talent gap when it comes to the logistics industry in India, a situation shared globally; there is a clear lack of youth in this sector. Despite growing demand, the e-commerce sector is plagued by numerous challenges which include cost pressures, high returns, and poor infrastructure. Further, the sector is still adjusting to adapt to GST and the issues that have arisen on account of it. Amidst challenges, India’s e-commerce retail logistics sector throws innumerable opportunities. These challenges provide an opportunity to e-commerce retail logistics players for innovation and disruption, but at the same time it requires attention to execution, and efforts to create long term value. Growth in e-commerce, a burgeoning middle class, and government initiatives are some of the key drivers of the e-commerce retail logistics business in India. E-commerce retail logistics players should continue to introduce new innovative mechanisms as well as focus on improving processes and standardising them in order to reduce turnaround time, decrease returns as well as bring down logistics costs. However, many changes are said to be taking place rapidly to improve the situation. In developed countries, a number of innovative last mile delivery mechanisms, such as use of drones, driverless vehicles, secure lockers and pick-up towers have been created. Indian companies should look to adopt such practices to improve last mile delivery. Further, a host of developments involving artificial intelligence (AI), automation (Bots) and use of analytics seem likely to propel the sector to further heights. New business models such as omni channel retailing and delivery through local retailers are expected to become more prominent in this sector in the coming years.